As 2018 Christmas bells begin to ring, it is a reminder that the festive season once again here with us. A lot happens during this period. First, it’s that time of the year when we spend on gifts and all manner fancy foods. Speaking of food, this is period that most of us suspend our healthy eating habits and eats all junk foods around from frosted cookies, jelly doughnuts, barbeques, and so. Therefore, it is during Christmas when extra calories are lurking around the corner. What kind of food are you planning to stock up this Christmas? This should be the first question. One of the mistakes that people make is buying junk foods in the name of Christmas foods. You want to stock lots of snacks and cakes so that you can bring the Christmas vibe to your home. That is where most of us get it wrong. 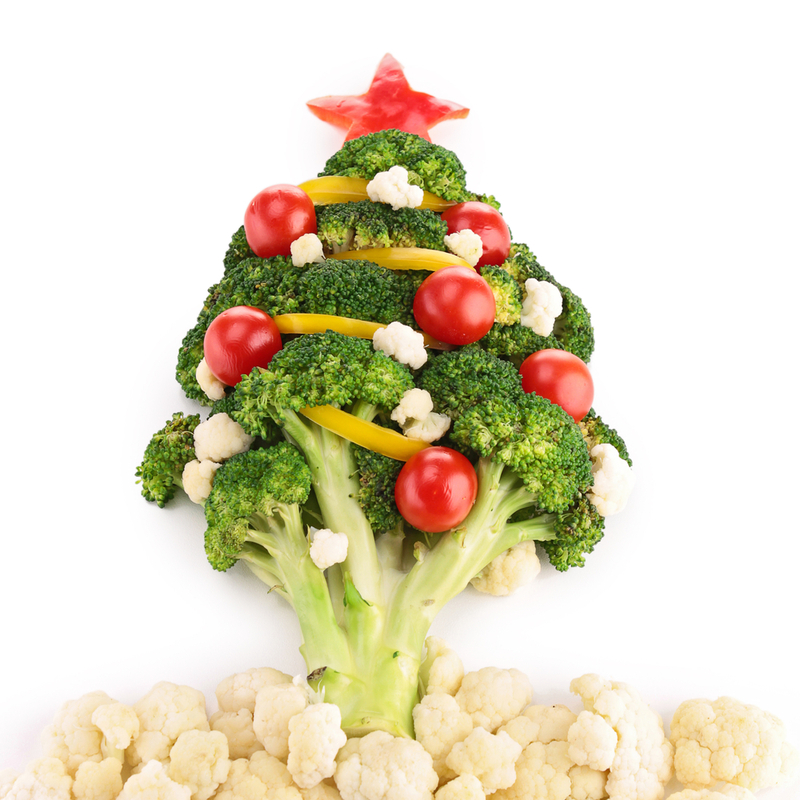 You can still have the same festive season vibe with healthy foods. If you still need some snacks, then you can have a small number that will not have a significant effect on your body. For example, a slice of pie topping of a healthy meal will do less damage. How easy is it for you to access food? That’s one of the tricks that can help you get the most out of this Christmas. You must learn how to limit access to food. Note that the craving or the urge to eat certain food, especially snacks, comes after you have seen them. If you have stocked some holiday cookies in a place where you can see get them easily, then it will be difficult to control your craving. Therefore, make sure that snacks are put away and that you don’t keep seeing them every time you enter the kitchen or you open the fridge. Another mistake that people make is attending parties while they are hungry. What is the problem with that? Well, if you arrive at the party while hungry, then you tend to eat more. The problem is that you never know the actual amount of calories the food you are eating contains. That is why it is recommended that you first take a nutritious meal beforehand. That will help you to limit the amount of food that you eat at the party. If it happens that you have arrived hungry, start with drinking water so that you can fill up to avoid eating too many calories than you should. When the urge for unhealthy foods is too much, you simply swap it with another healthy food that offers the same satisfaction. There are various alternatives of snacks that either is completely healthy and with fewer calories hence keeping healthy. Do you know that light spirits have fewer calories compared to the dark ones? Therefore, if you are planning to buy spirits, then you know which one to buy. Same goes to some snacks which contain a certain level vegetable ingredients to reduce the number of calories. Christmas and sweet foods go hand in hand. However, such foods usually contain high levels of calories, and thus a lot of caution must be exercised if you are to maintain fitness. You must limit the number of sweets that you eat. It is recommended that you take small portions of sweet if you have to. You should also consider alternatives with fewer calories- chocolate will be an excellent option. If you can avoid sweets completely, then the better. Holidays come with a lot of partying and drinking for most of us. But the result of too much alcohol drinking can be detrimental to your eating habits and fitness. Note that alcohol also contains calories. So the more you drink, the more calories you add. When you get drunk, you lose control over what you eat. So you might end up eating snacks or food rich in calories than you should. With these Christmas diet tips, you will manage to end the festive season without adding an extra pound. You will also save yourself from the headache of January weight loss programs as most people do after adding weight during Christmas holidays. These Christmas diet tips will not only keep your weight in check but also reduce the overall spending during the festive season. They are also easy to execute. You should try them.